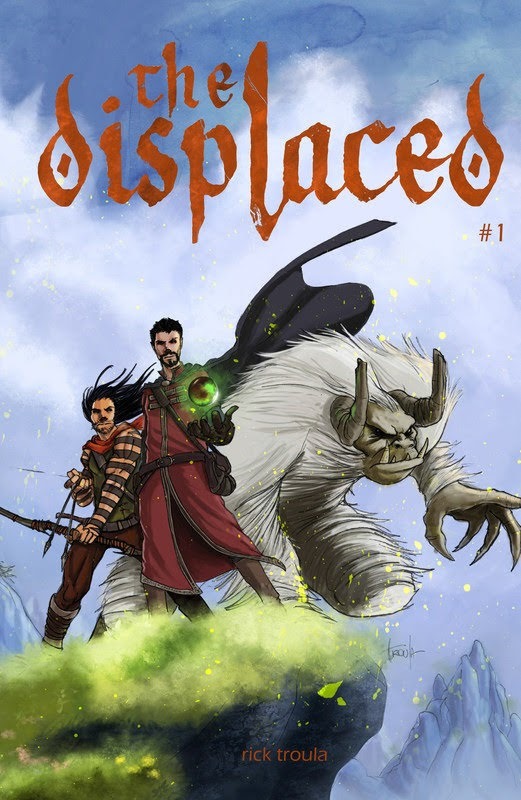 On this first issue we meet our trio of characters searching for an ancient amulet. This is just the beginning of their adventure. Tagged cbr, Chaos Factory Comics, comics, english. Bookmark the permalink.